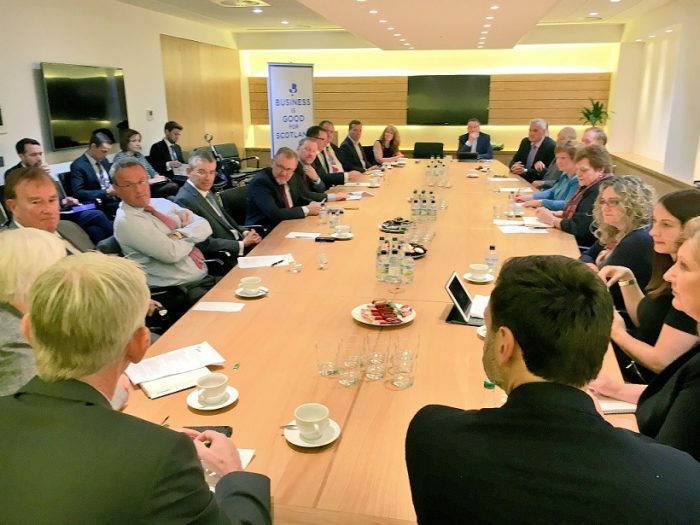 “Scottish businesses are looking for a pragmatic and unified approach to be taken on the terms of the Brexit negotiations to reassure our members and protect Scottish exports currently sold in the EU. “Business is looking for the Scottish & UK Governments to make sure there is a balance between the need to address Brexit issues and taking action on domestic areas. The UK Government must unlock investment by taking an urgent decision on airport expansion in London and tackle business costs by considering reductions in National Insurance Contributions and VAT.